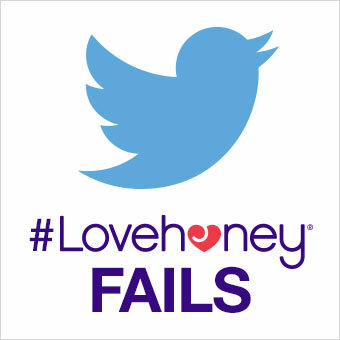 Every now and then, we decide to have a little gander at how #Lovehoney is doing in the Twitterverse, just in case we're number one trending topic in the world or something (it could happen). Occasionally, we come across the most fantastic Twitter fails. 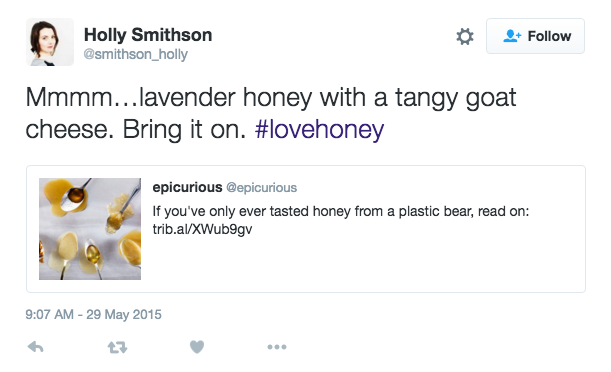 It appears not everyone knows what they're hashtagging when they type '#Lovehoney' into their tweets and often, it changes the meaning of their once innocent tweet entirely. 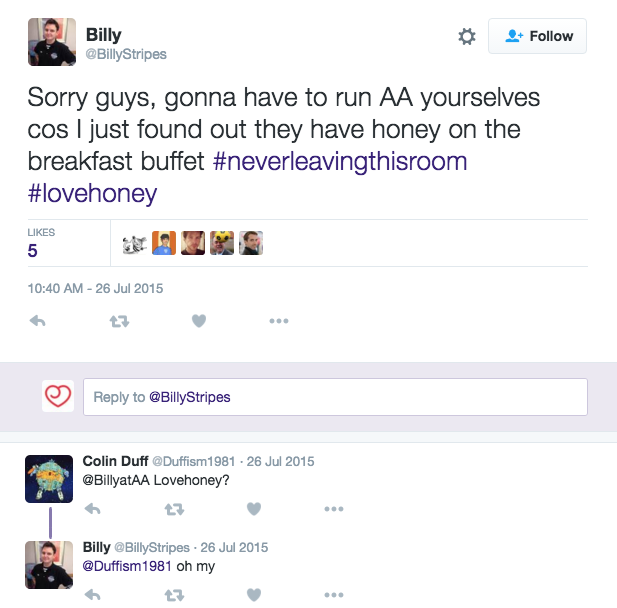 Below are some of our favourite #Lovehoney fails. We hope you enjoy them as much as we do. Cheers for the heads up, Chi-Qi! We want to be with you too, but some things just aren't meant to be. Looks like SOMEONE couldn't keep their mouth shut about our next lubricant flavour. Way to spoil the surprise, Holly. Sorry Trace, it won't happen again. We know our flavoured lubes taste good, but calm down. Every parent's dread. Perhaps you should invest in one of these. 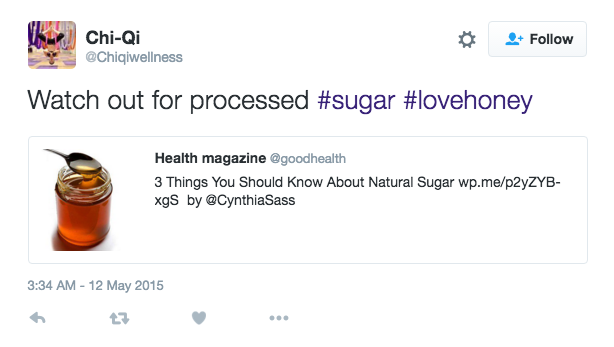 Think before you hashtag, folks! Omg this made me laugh! 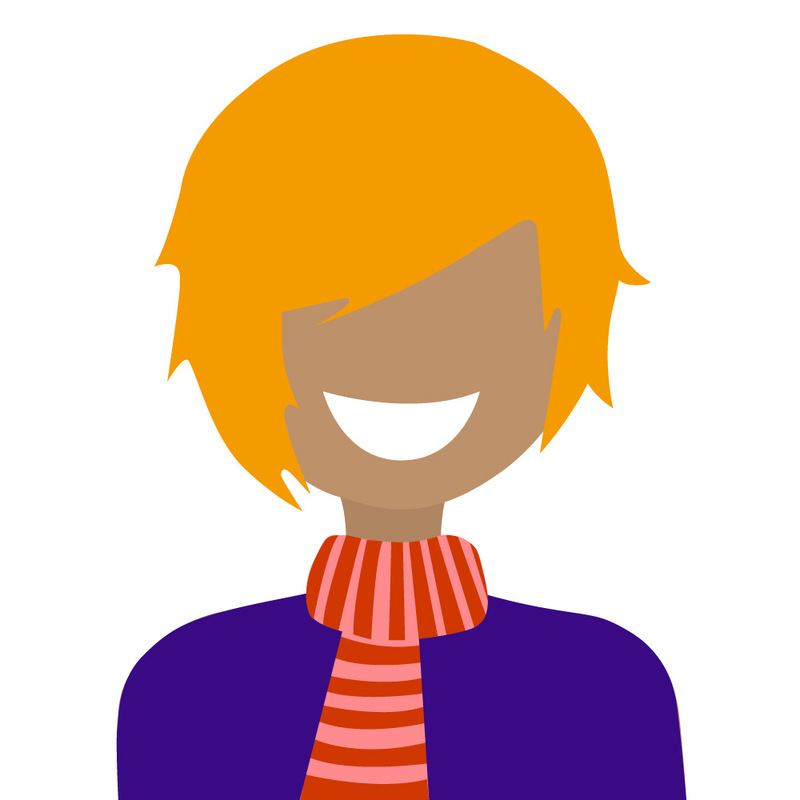 Great thread ... love this ... not a twitter user but surely it's time to write to your local MP asking them to support the local bees @ #lovehoney ... let's make it happen!